We are a security helping businesses secure their web presence from hackers. We offer website penetration testing and security testing services. 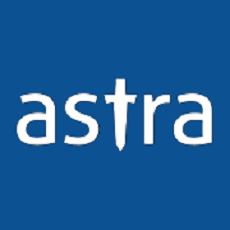 Our product Astra is a website security suite that protects websites from hackers, bots & threats. We have plugins for WordPress, OpenCart, Magento, Joomla, Drupal etc.